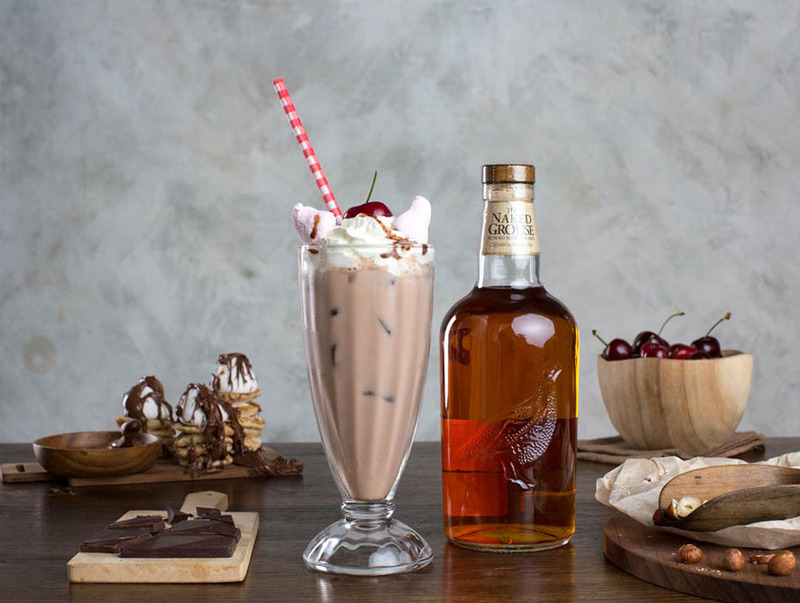 This decadently delicious whisky cocktail with a Naked & Nutella twist will guarantee to tantalise your taste buds. Add all ingredients to a shaker, shake well and strain into a milkshake glass with no ice. Top with fresh ice and garnish with whipped cream, marshmallows, melted Nutella and a cherry. Add ice cream for a decadent cool summer drink or for the ultimate winter drink, make it with hot milk.